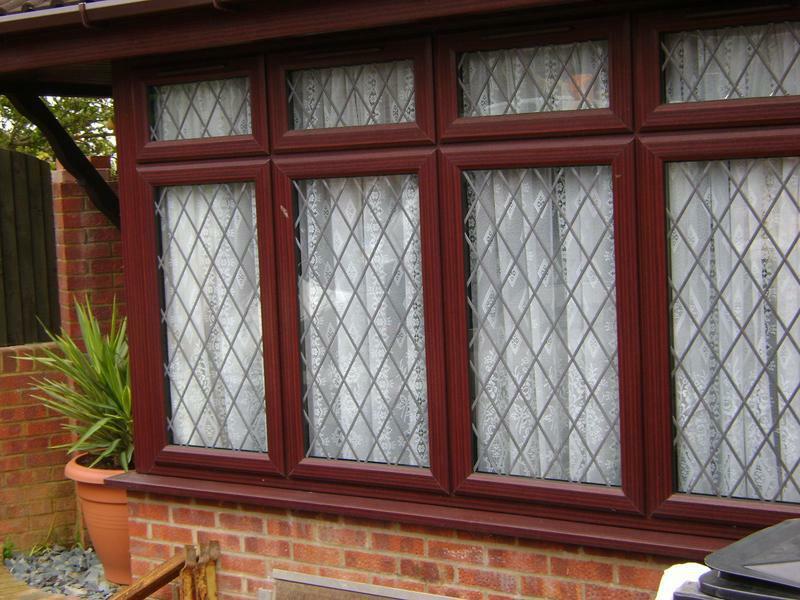 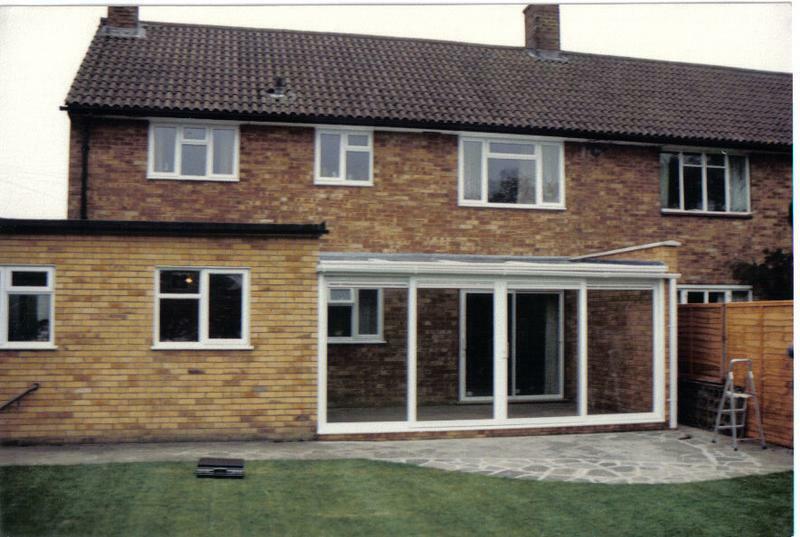 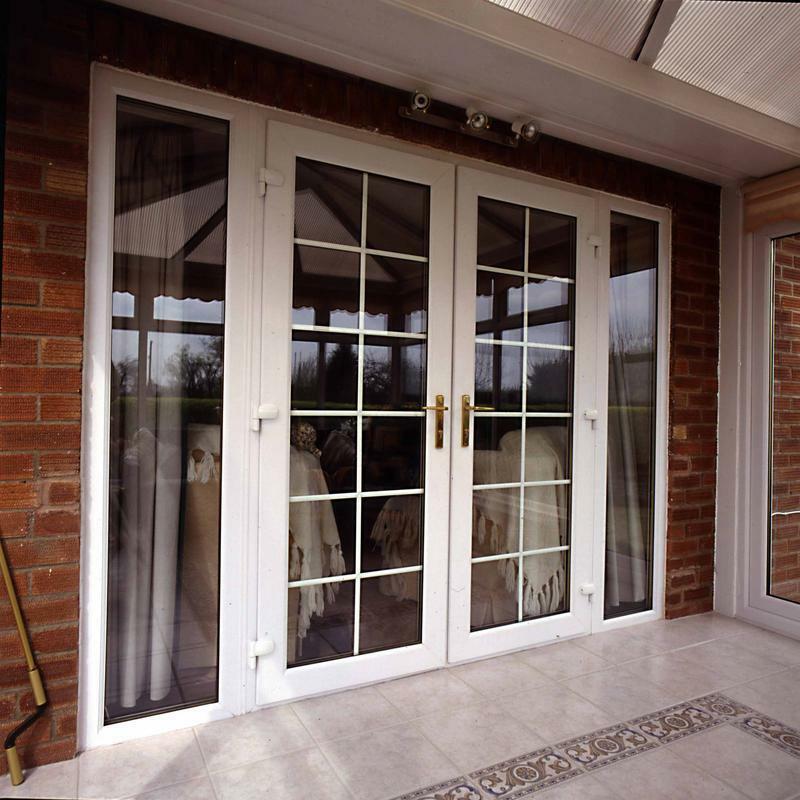 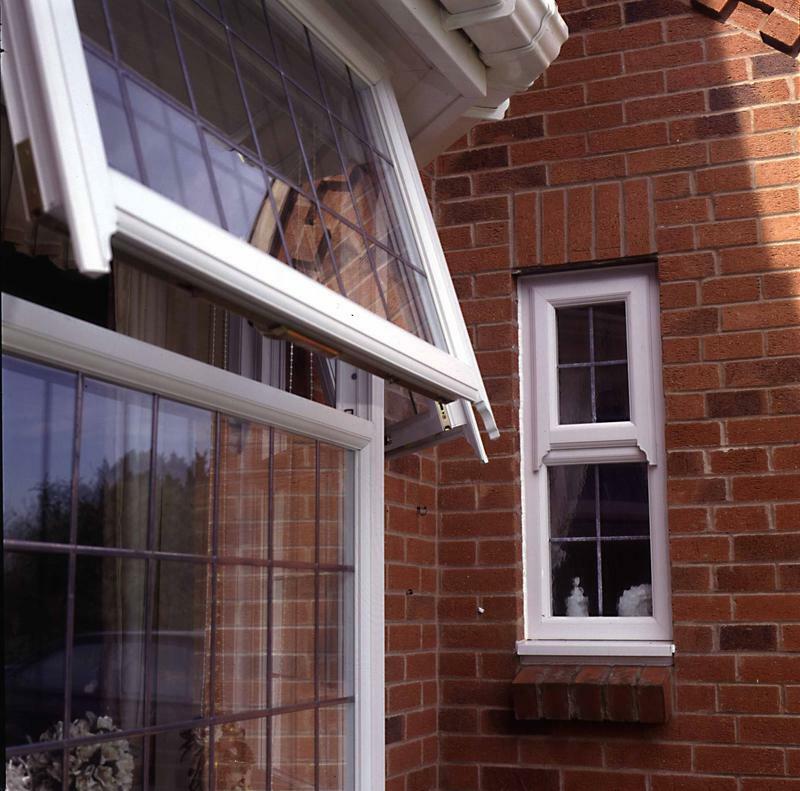 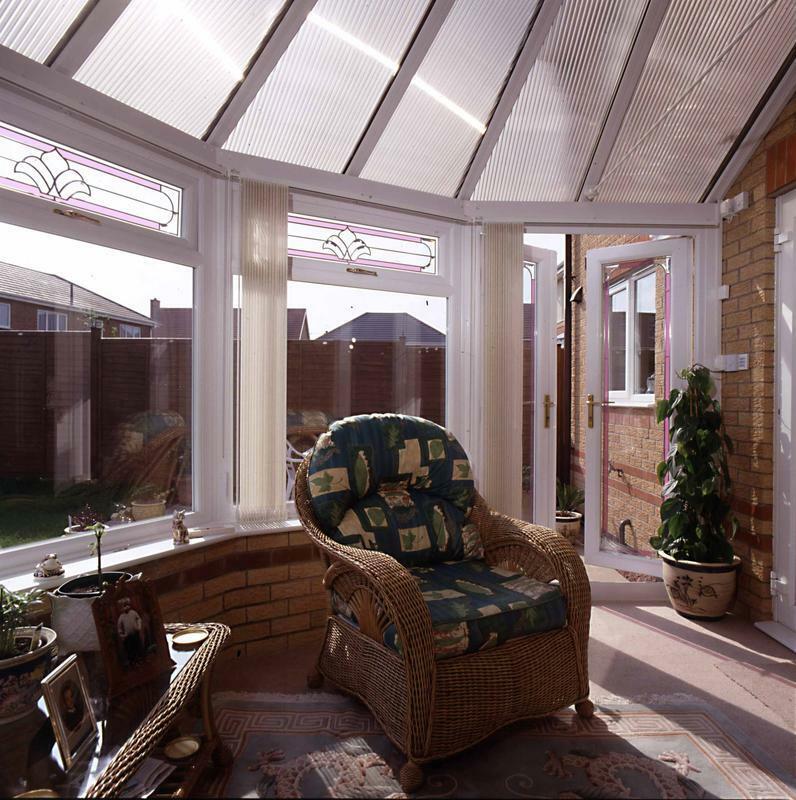 MJB Conservatories were established in 1982 and have built up an excellent reputation as suppliers and installers of high quality windows, doors and conservatories to all areas within a 20 mile radius of our Dunstable Head Office. 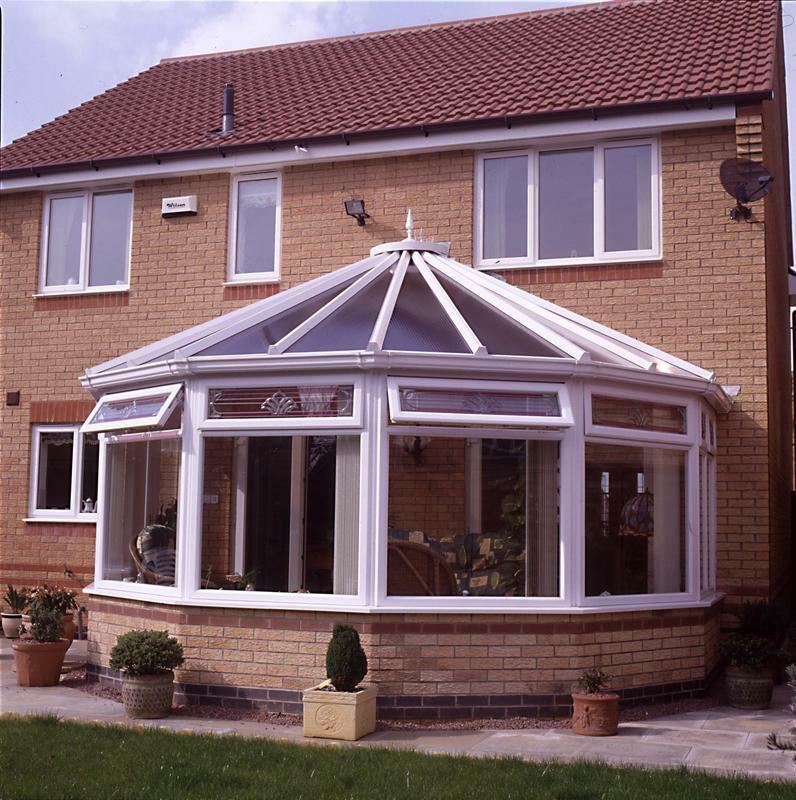 We also offer a full Insurance Backed Guarantee. 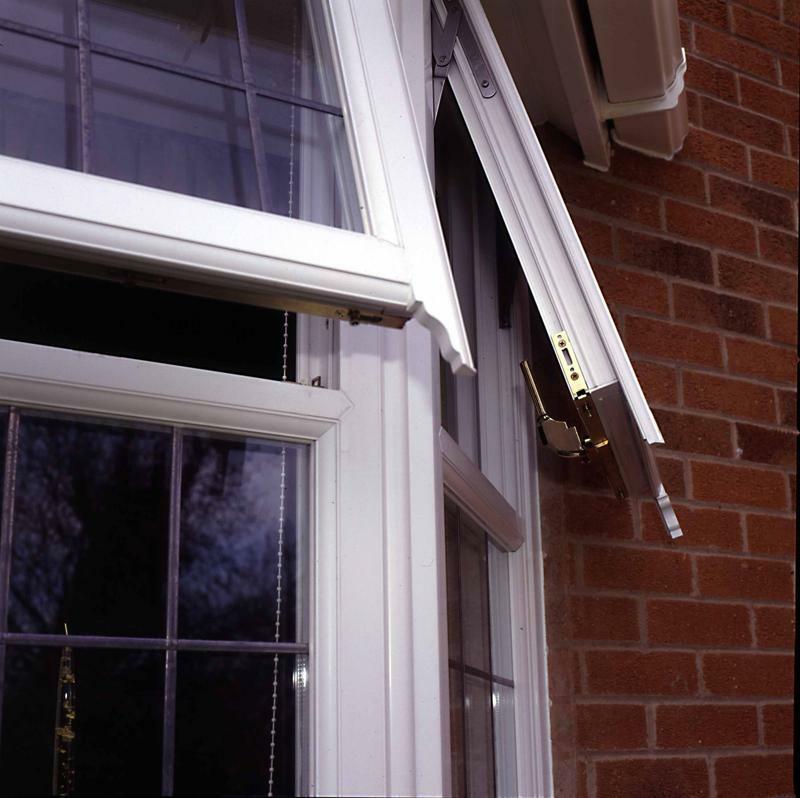 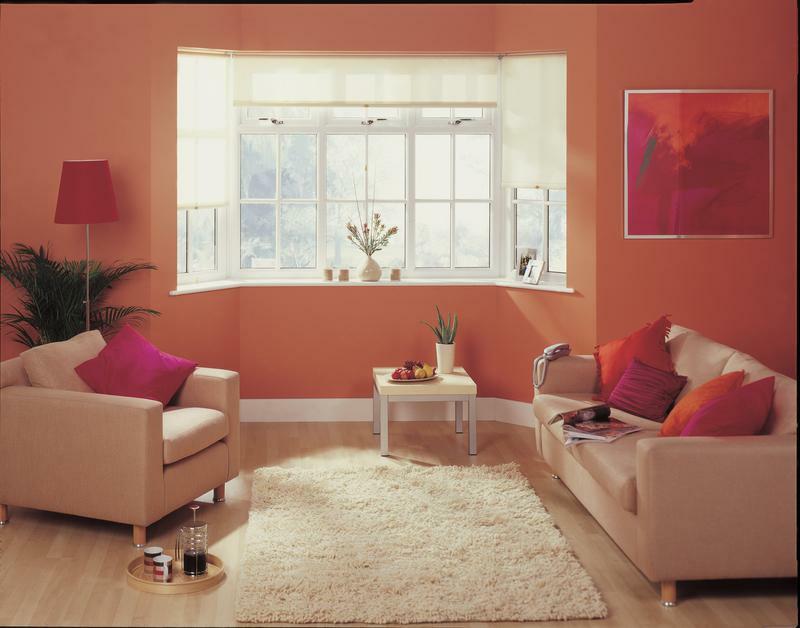 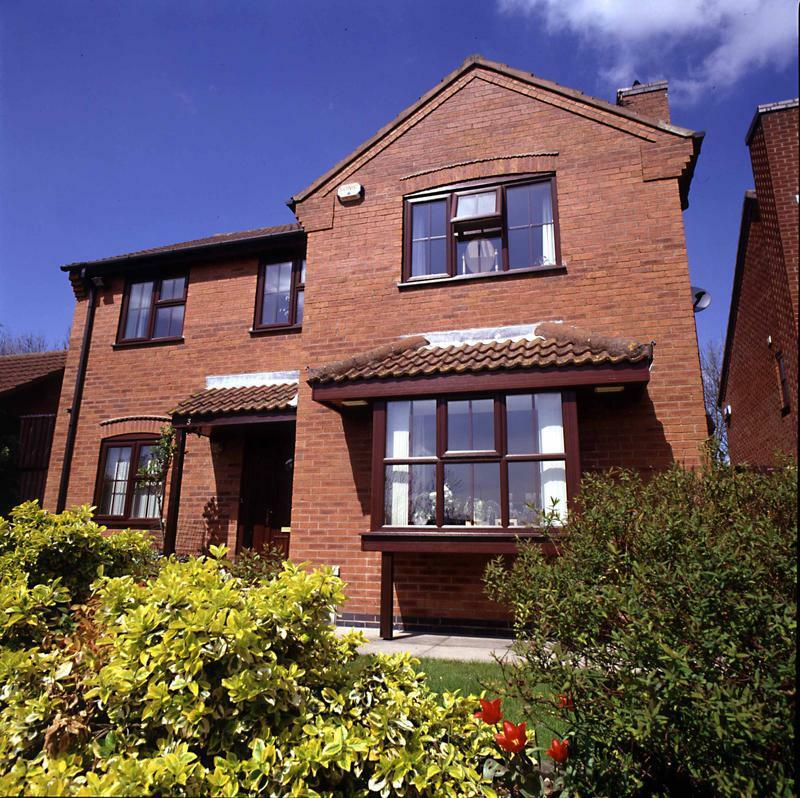 We can offer a wide range of windows including casement windows, sliding windows, French window, bay windows any kind of window you may want. 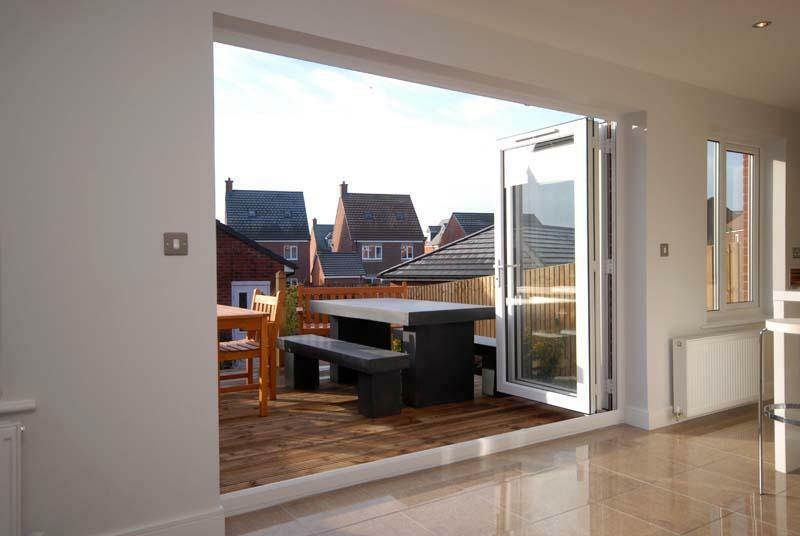 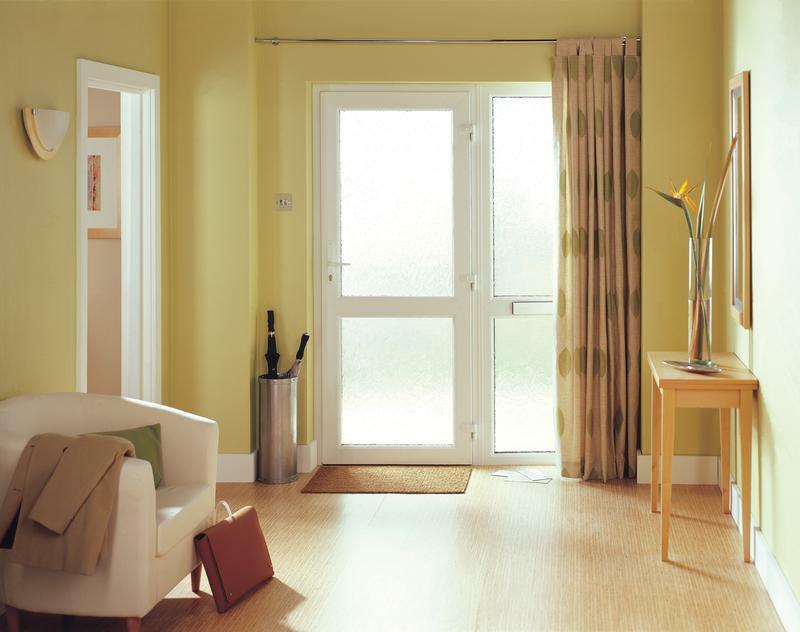 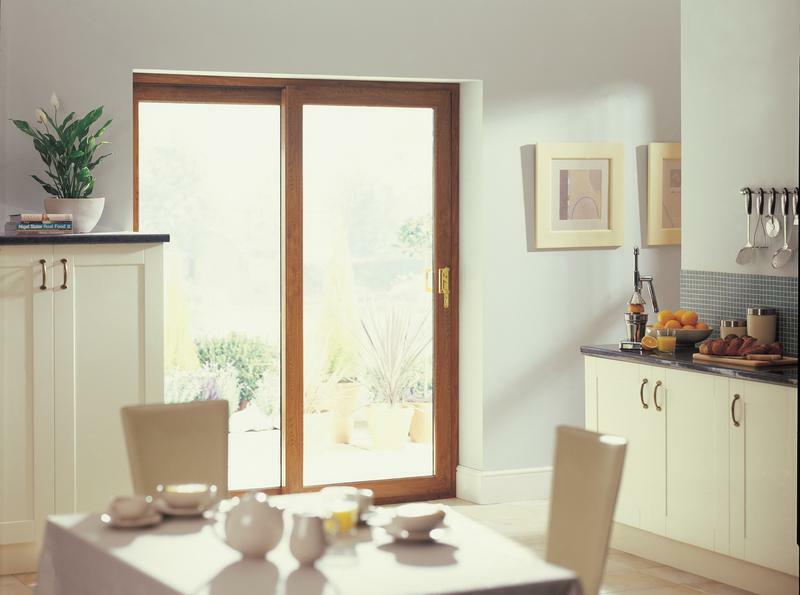 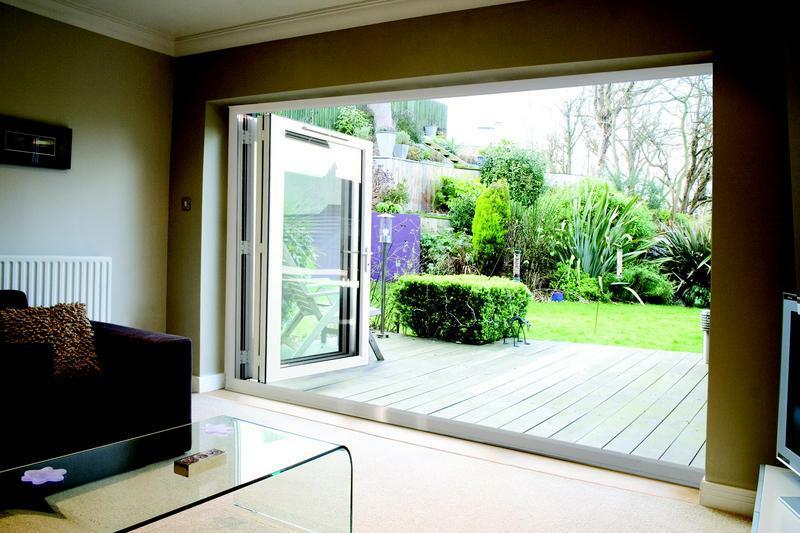 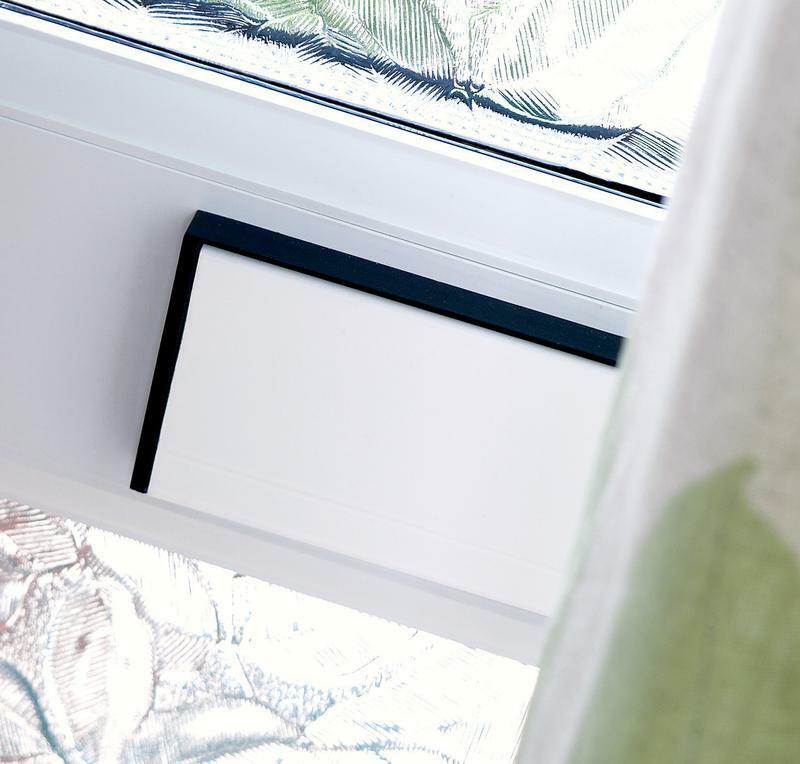 Our doors come in every size, shape, style and colour to suit you and your home. 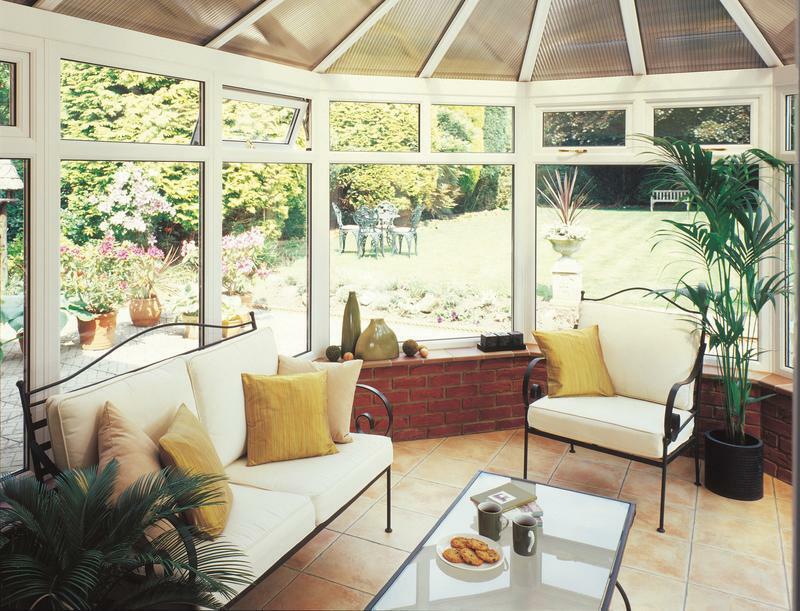 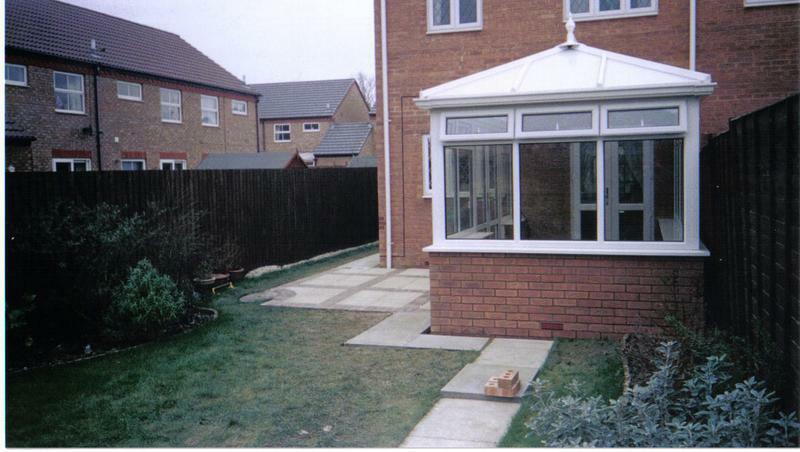 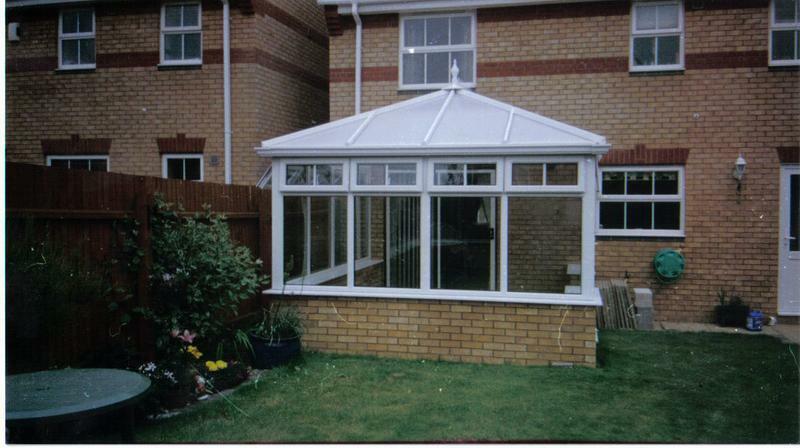 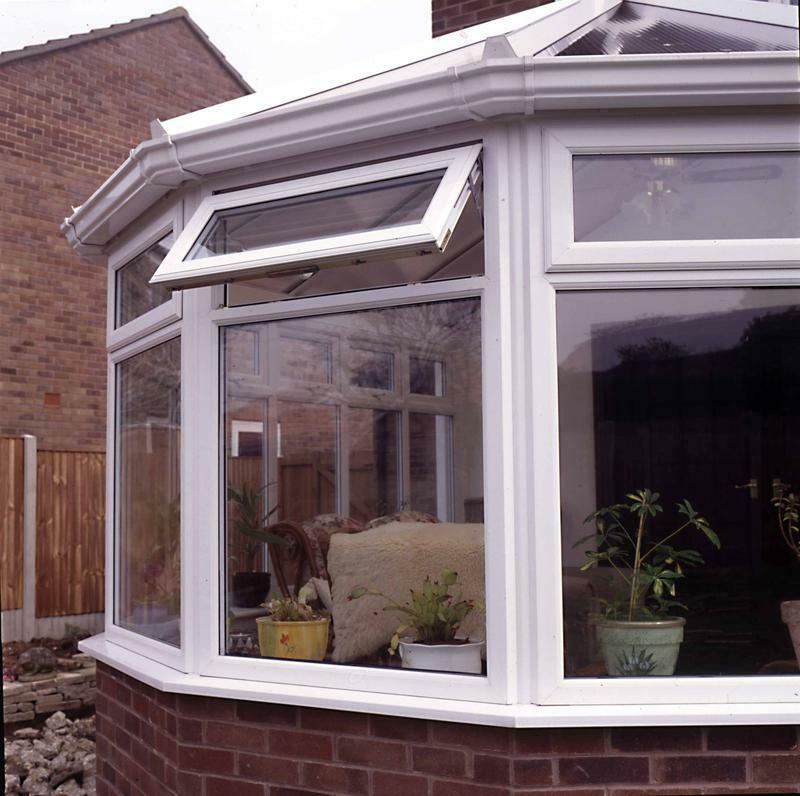 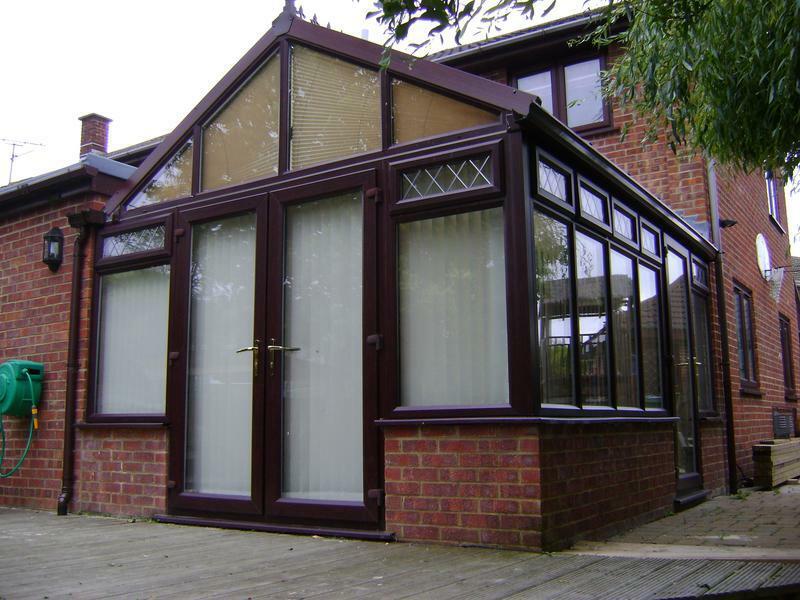 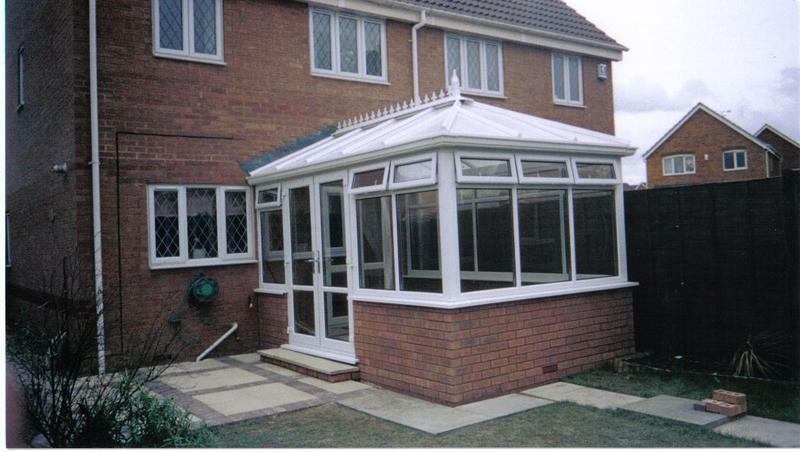 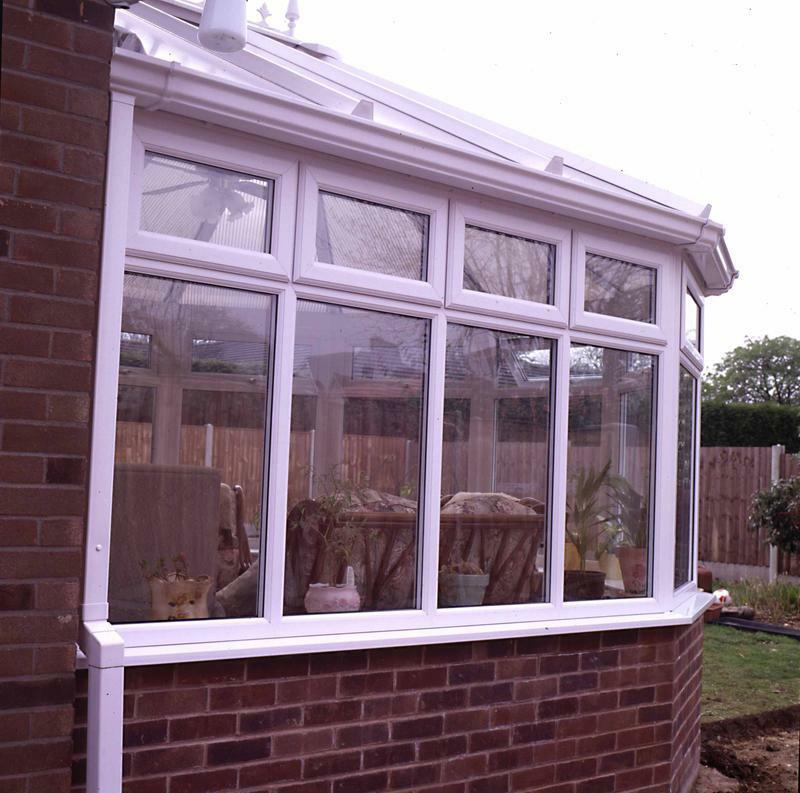 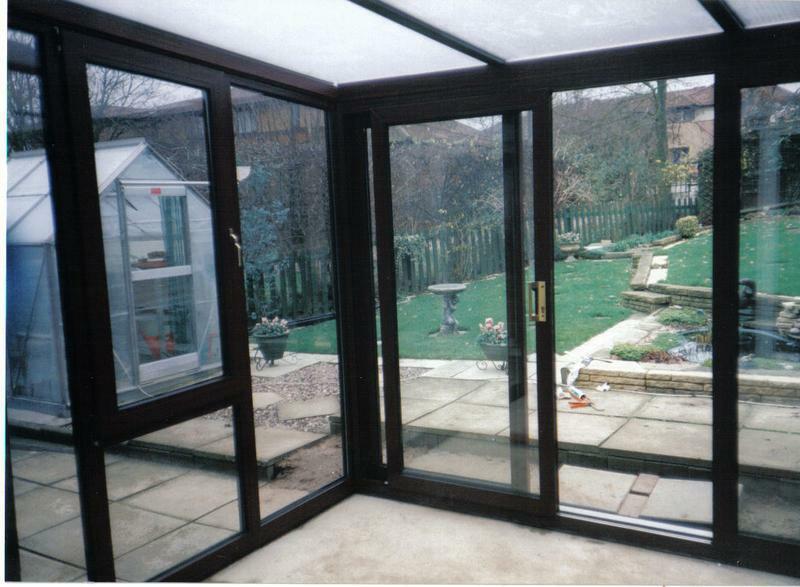 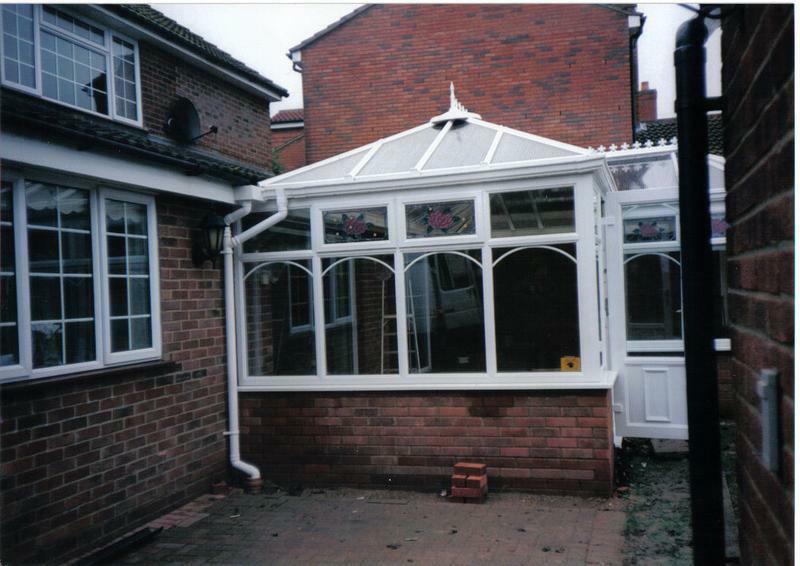 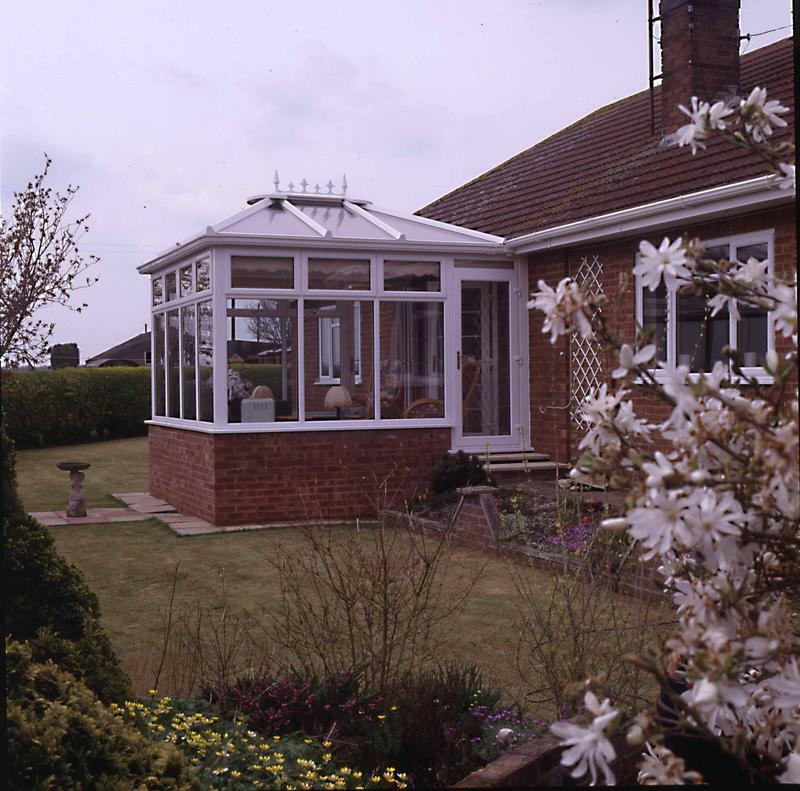 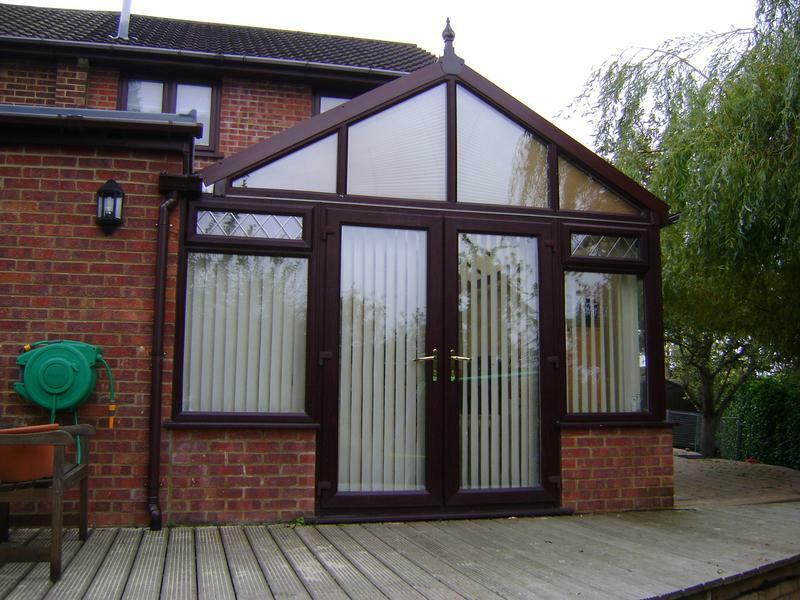 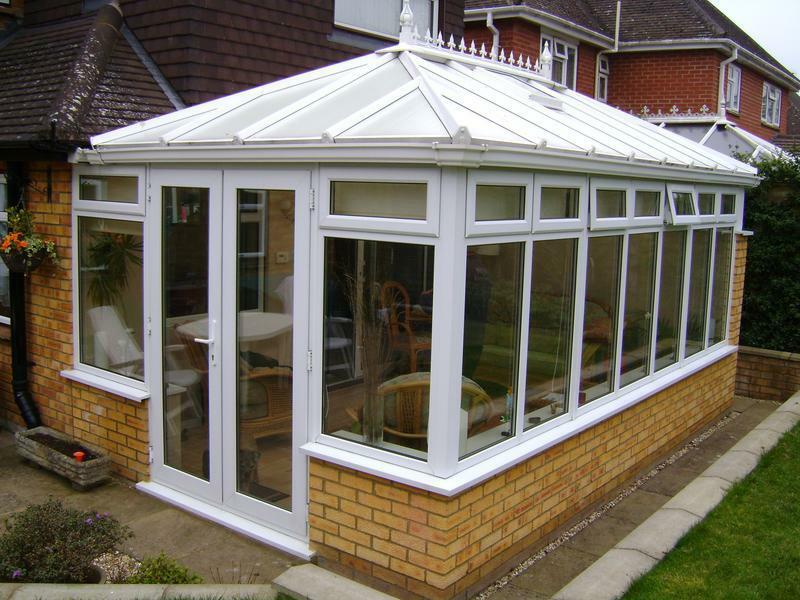 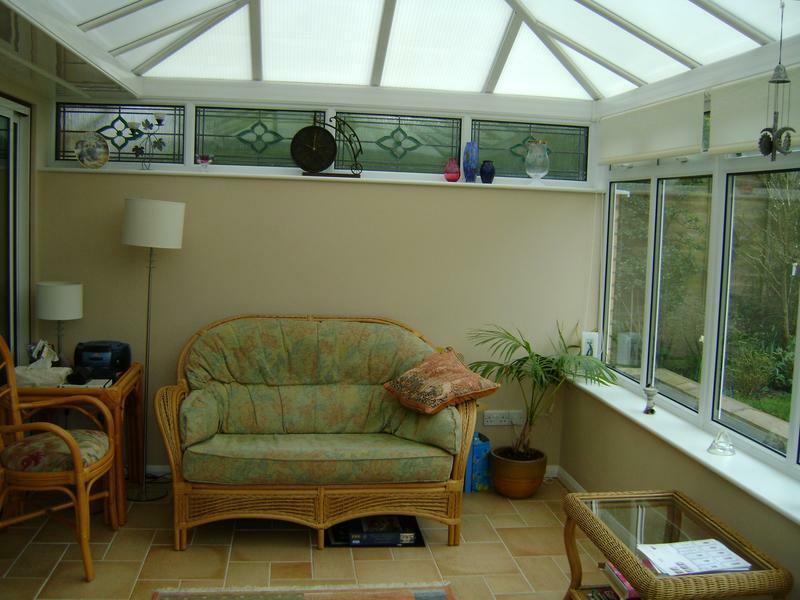 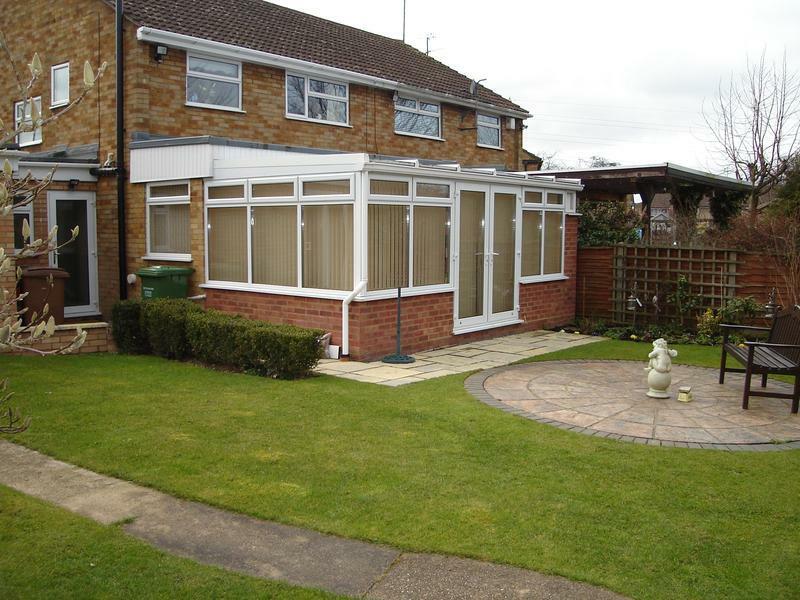 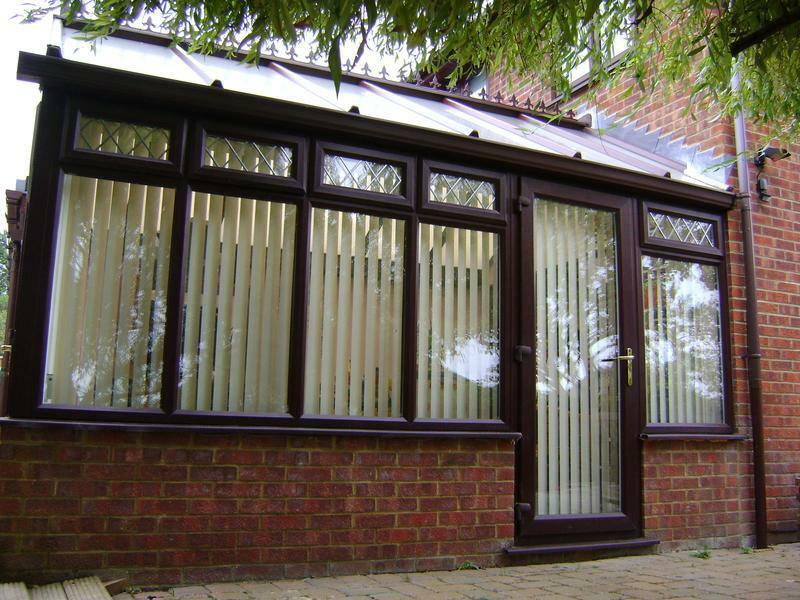 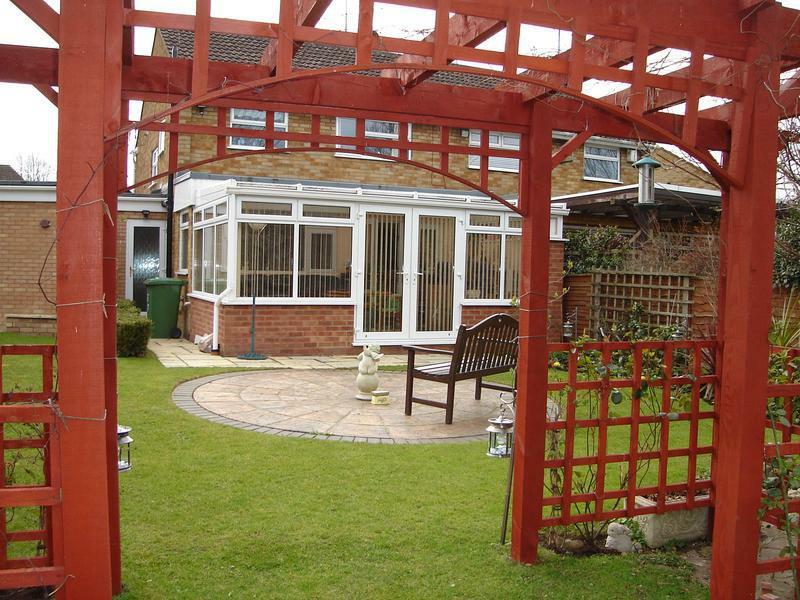 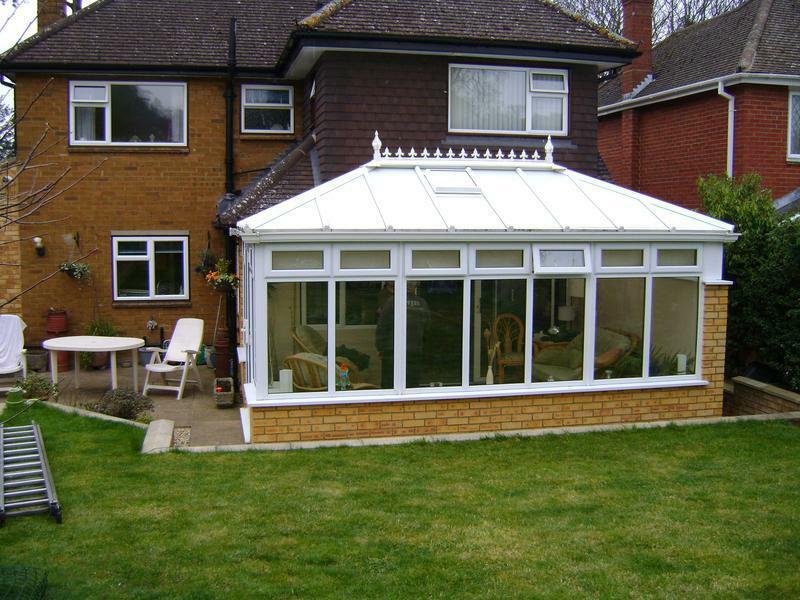 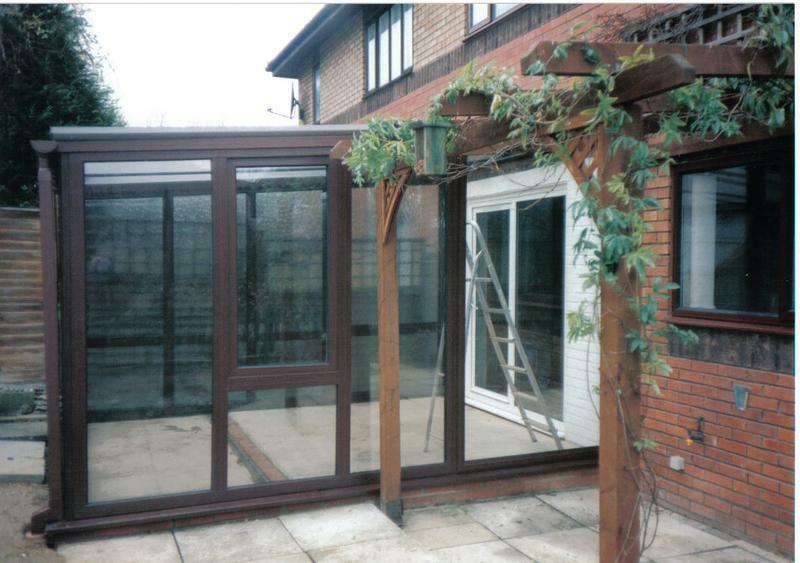 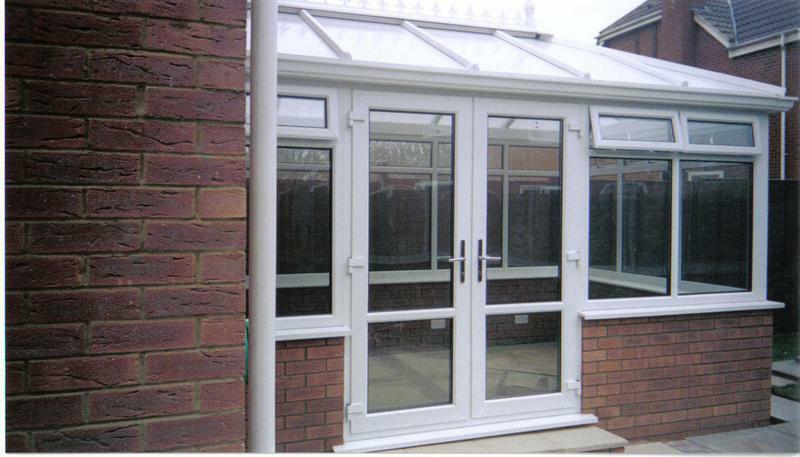 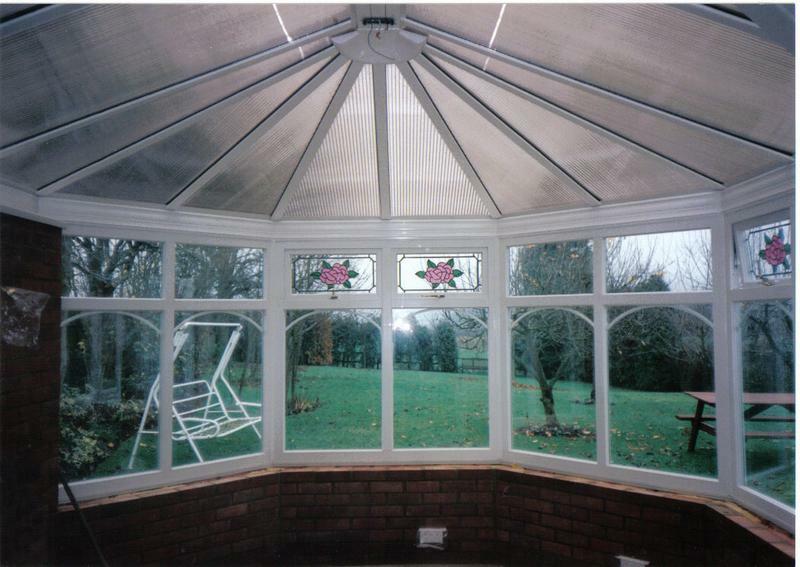 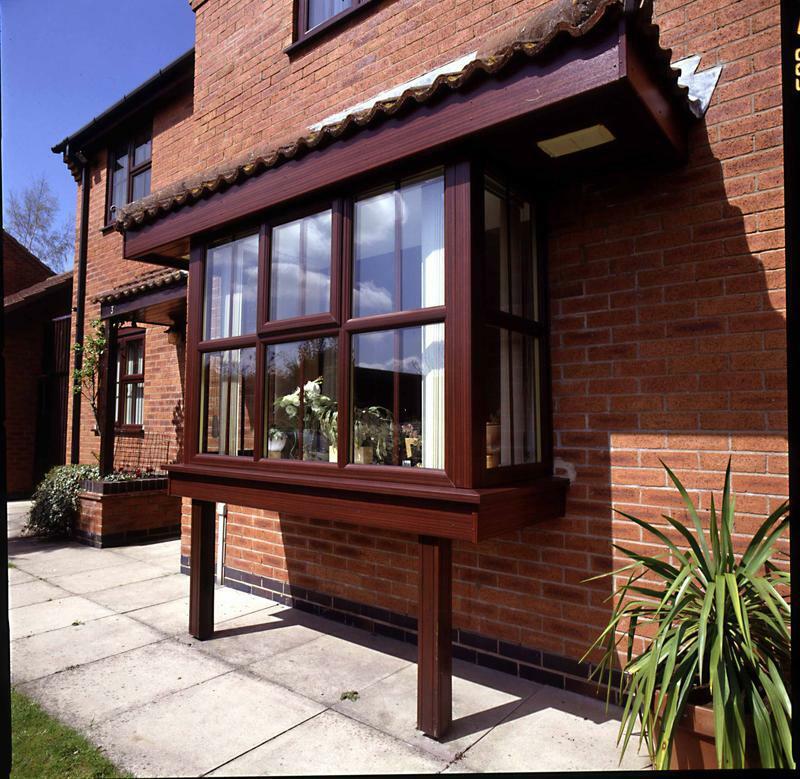 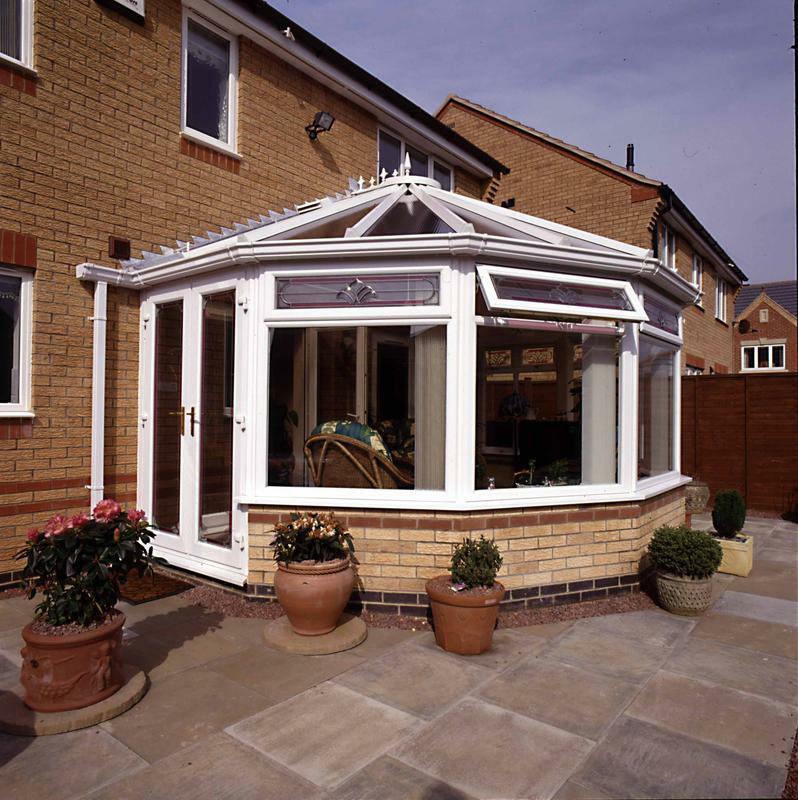 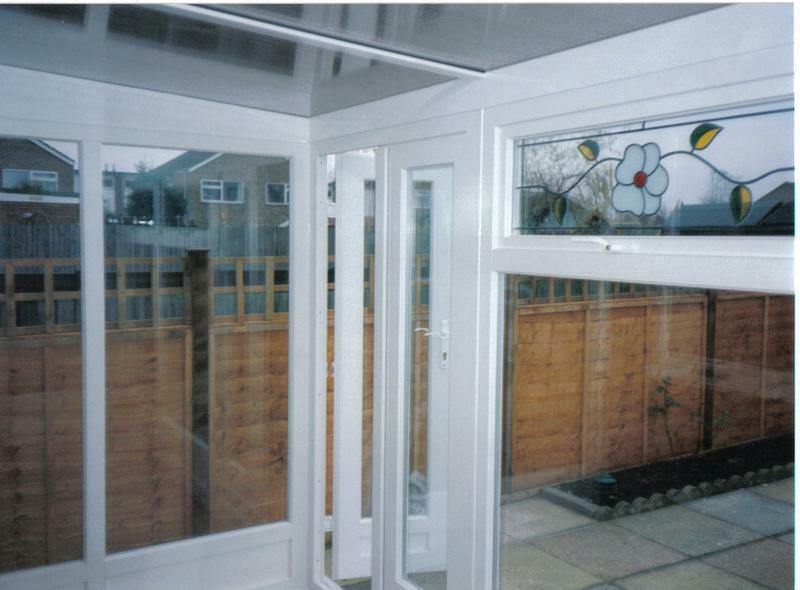 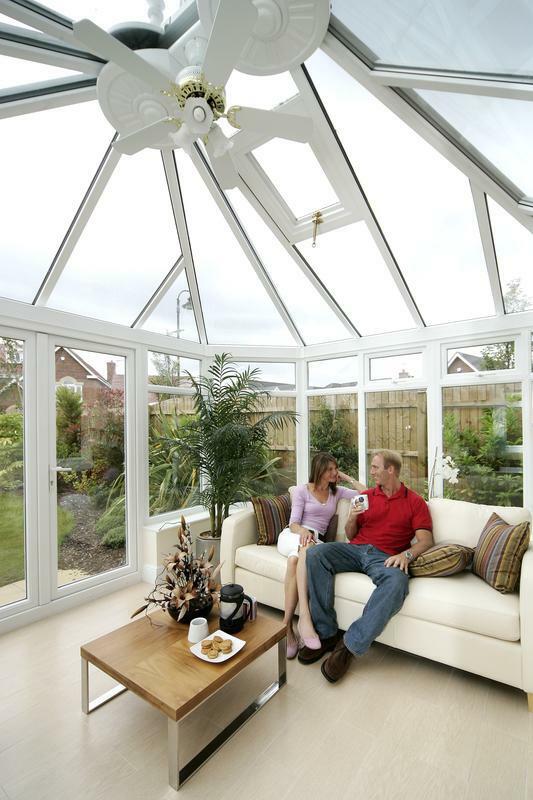 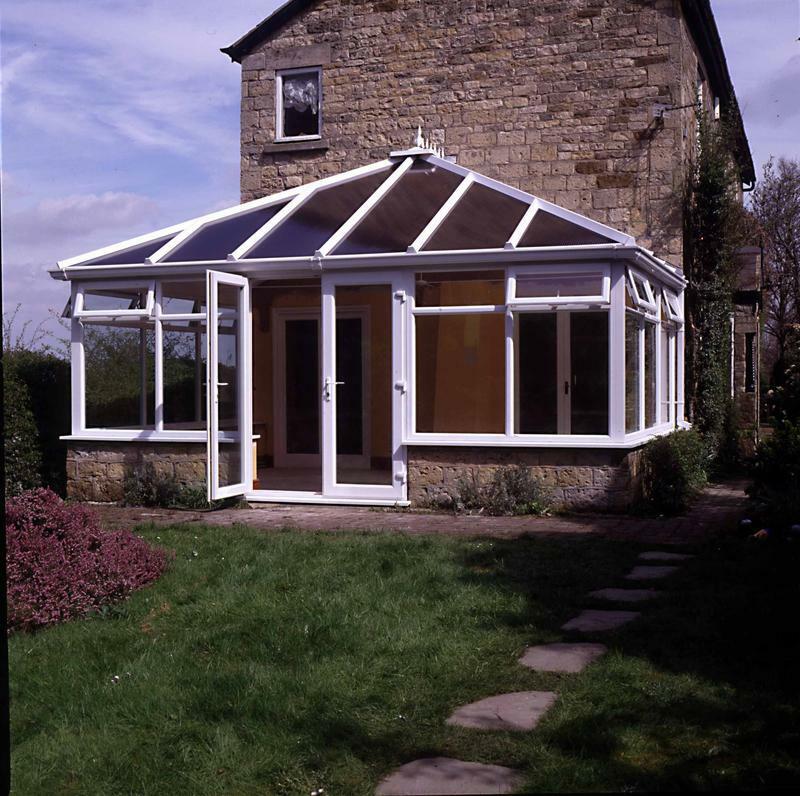 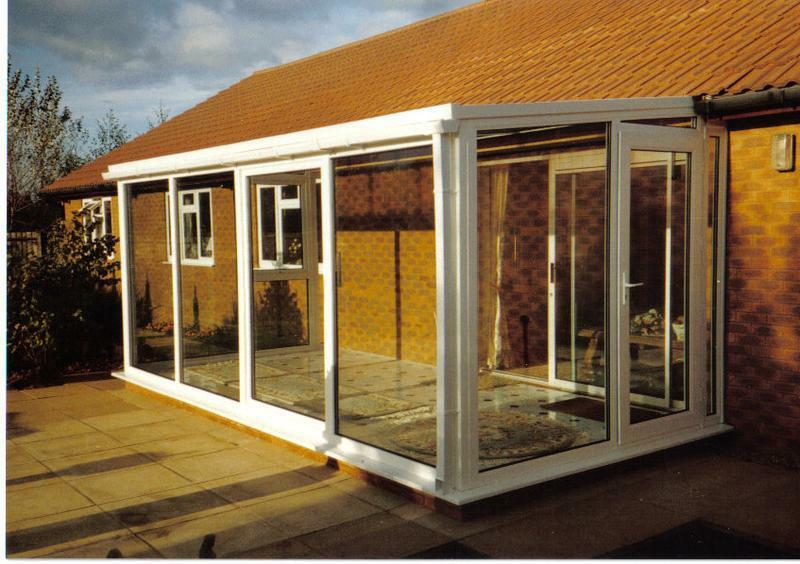 We have a choice of conservatories, with no limit including Victorian, Edwardian, lean-to, p-shape and others all designed, produced and erected especially for you and your home. 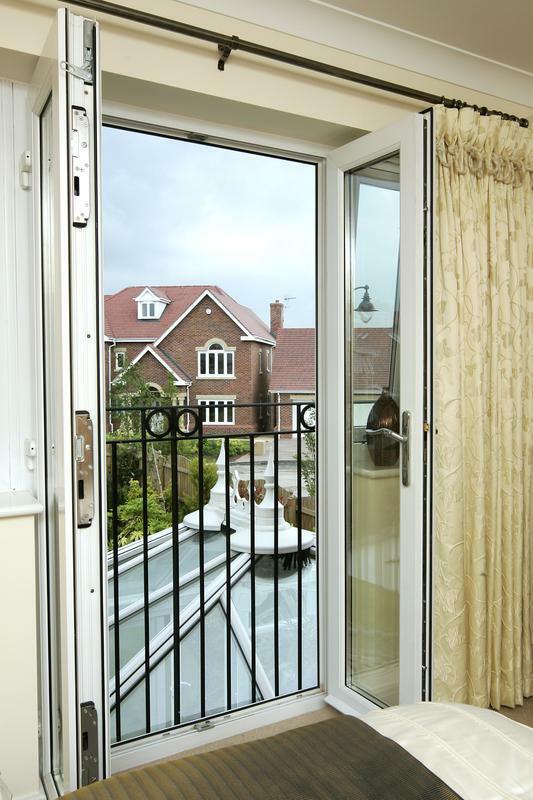 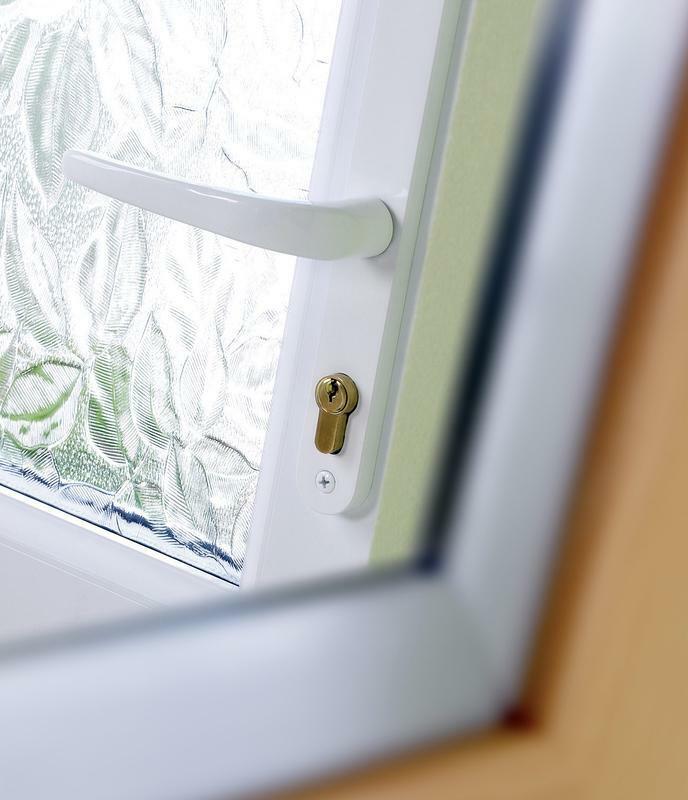 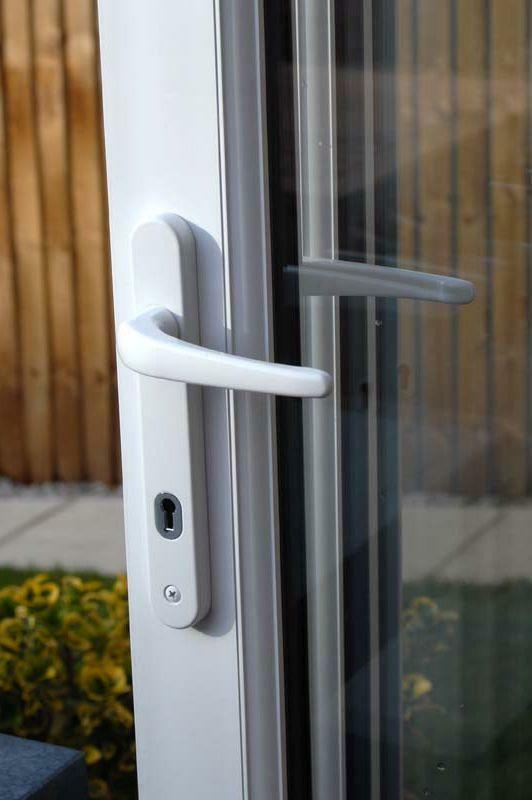 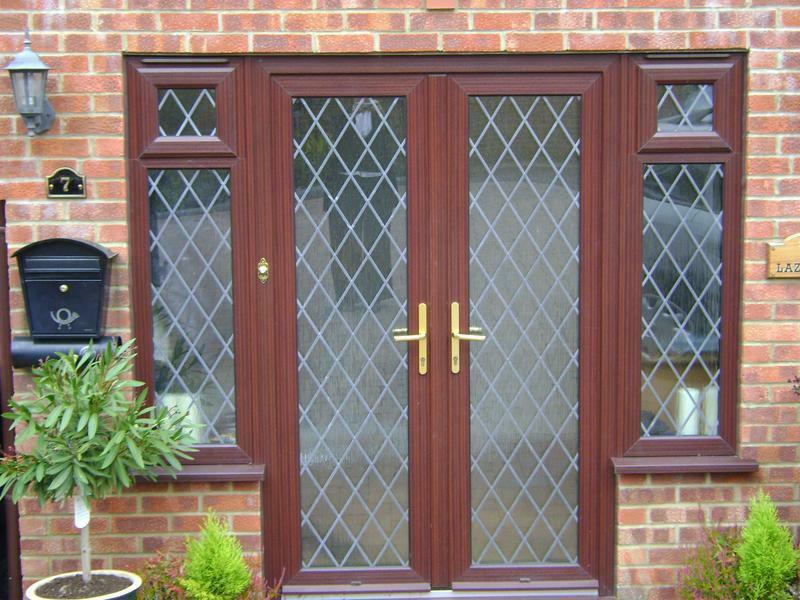 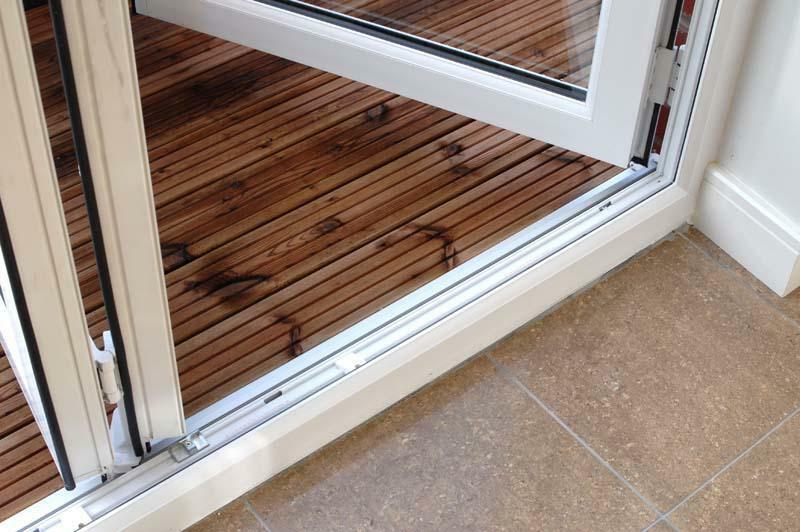 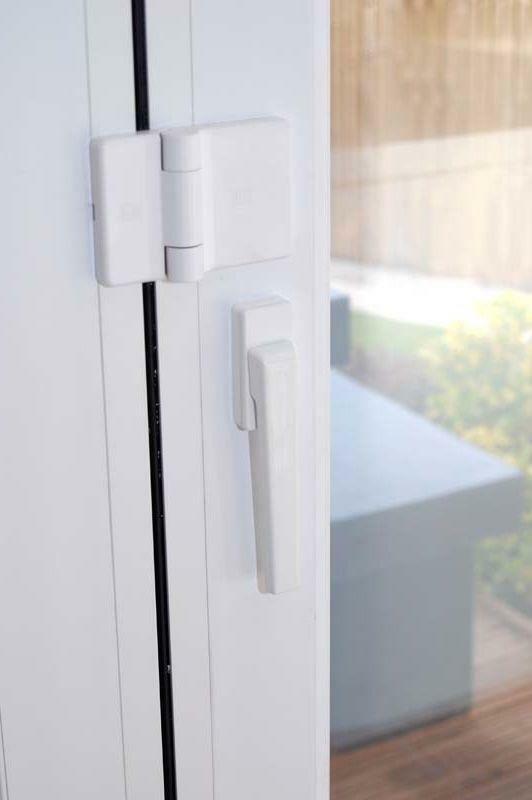 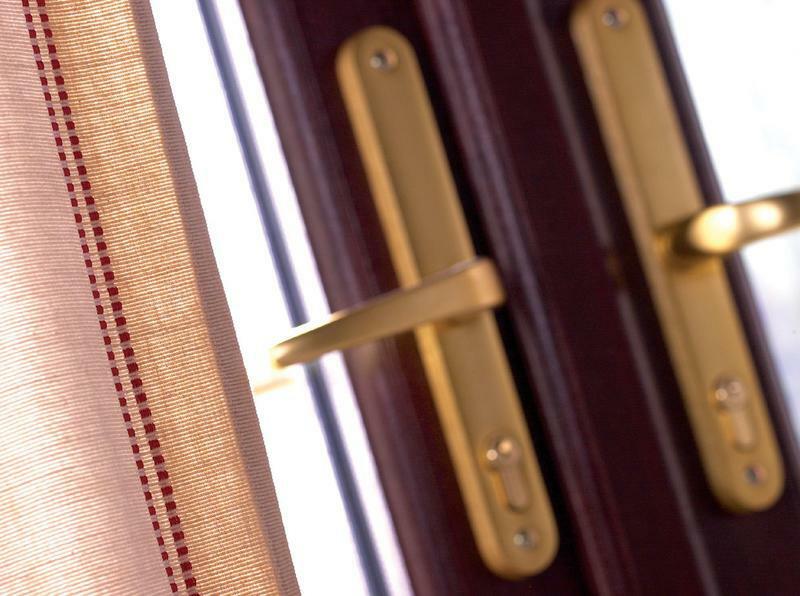 We offer ultimate choices for you providing a wide selection of white, gold or chrome handles, varying hinge systems, enhanced security, decorative and patterned glass, woodgrain or colour frames, Georgian or leaded windows and so much more. 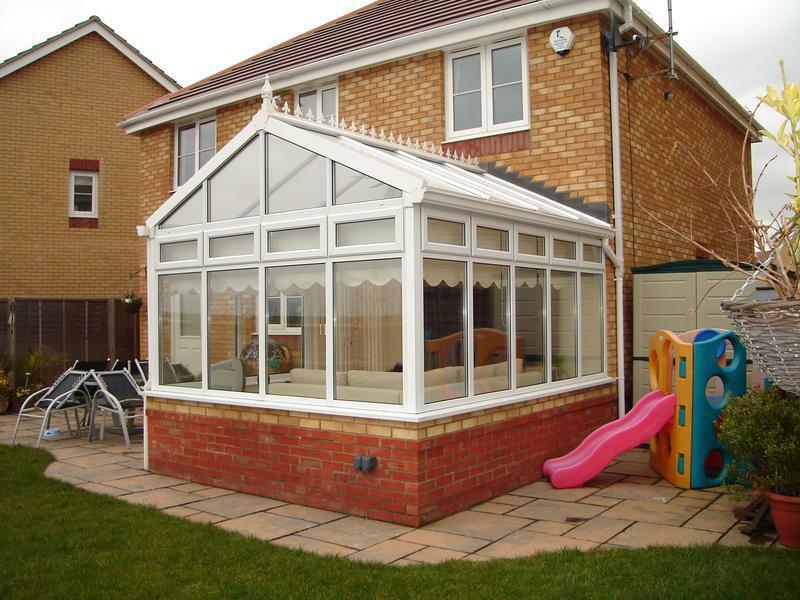 Our website is designed specifically to be a one-stop-shop, providing you with not only details of the quality service we provide, but also a number of other very useful related services including, should you require, the facility to obtain finance online from this site, to pay for our services and anything else you may wish. 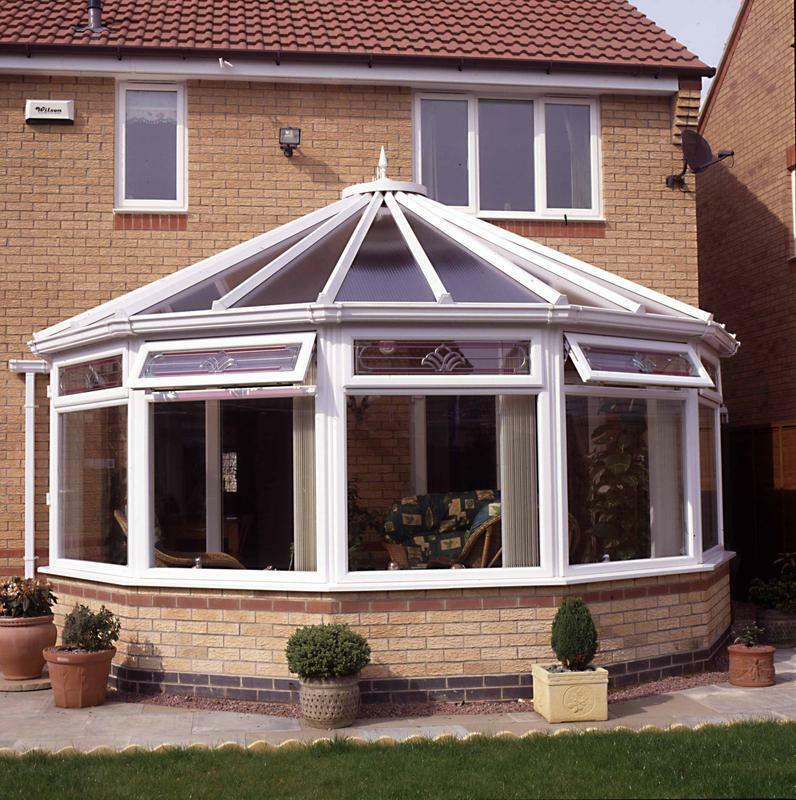 Our remit is to deliver a high quality service, promptly, efficiently and professionally, and we look forward to welcoming you as a valued client. 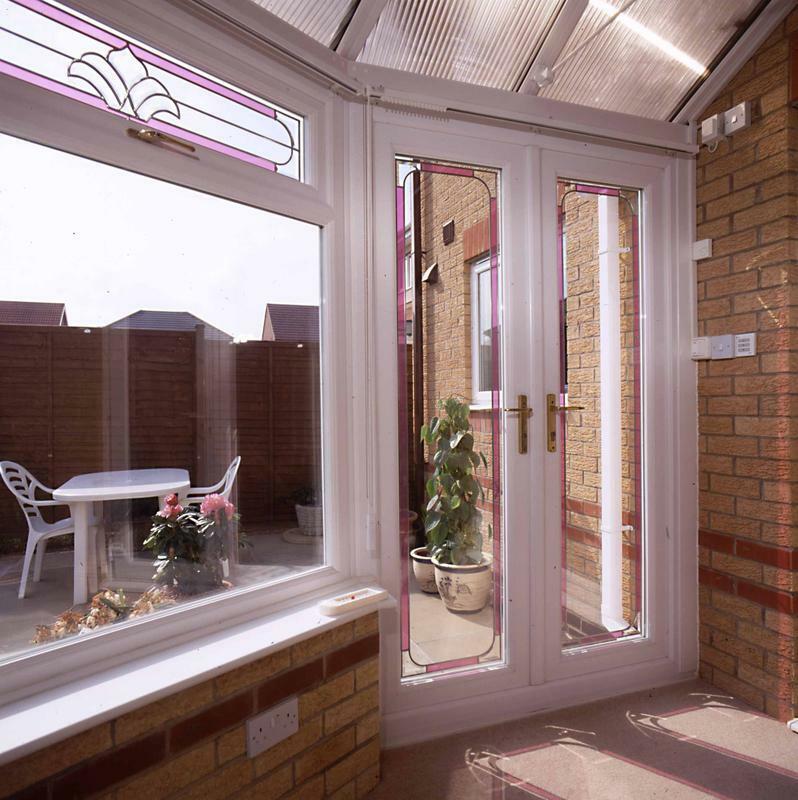 Feel free to contact us to discuss your requirements with our friendly professional team. 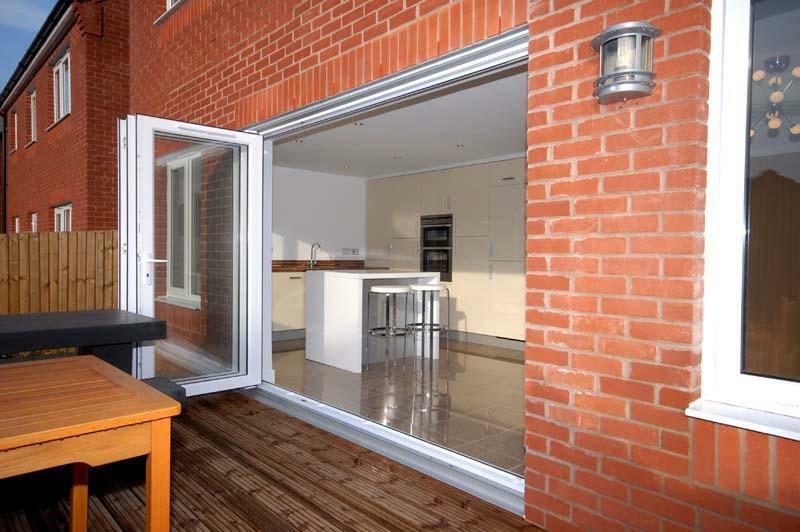 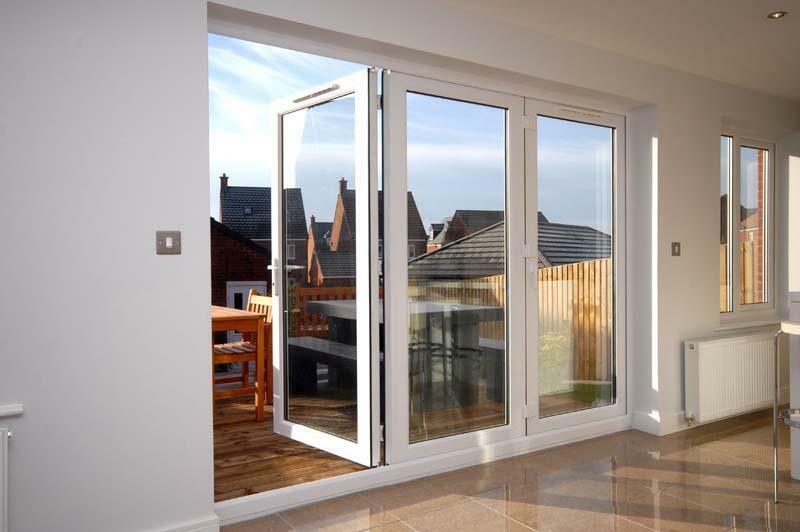 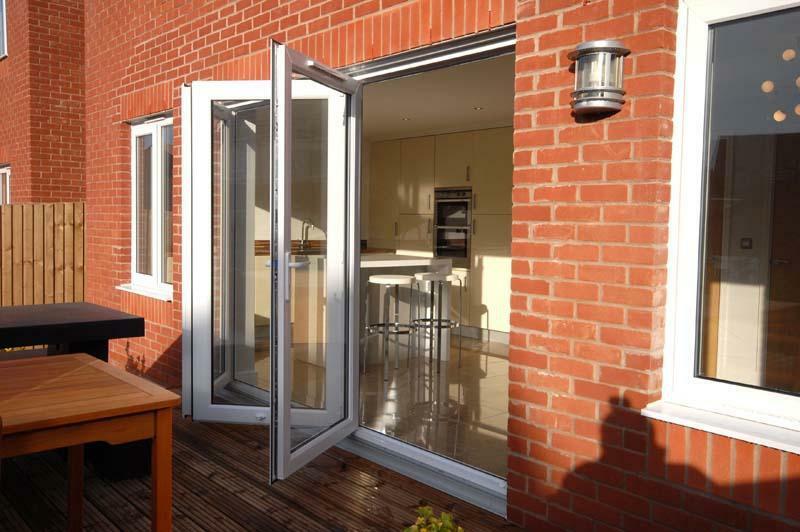 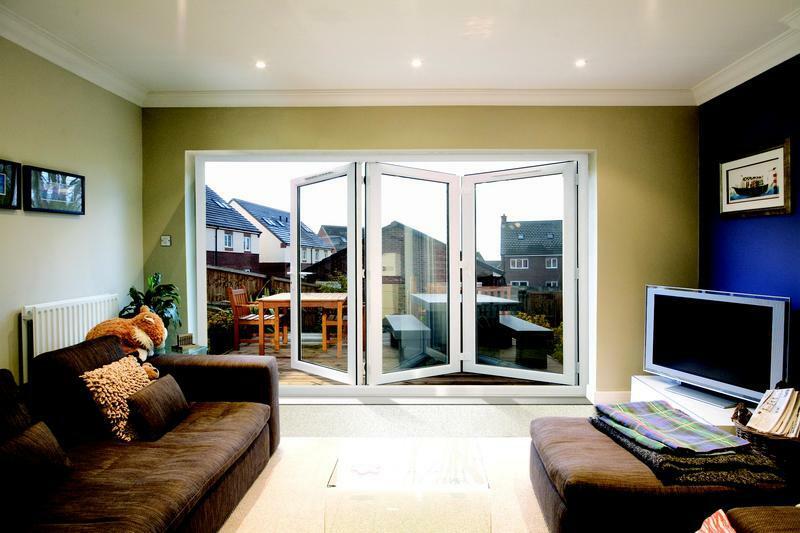 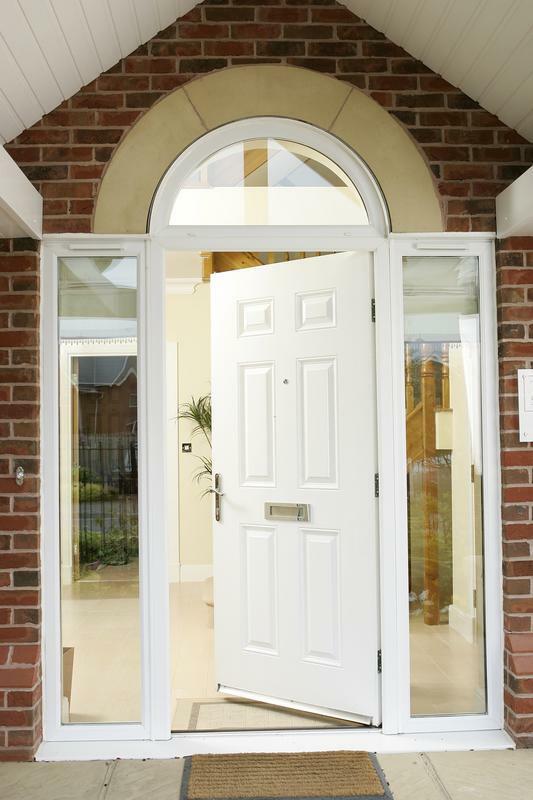 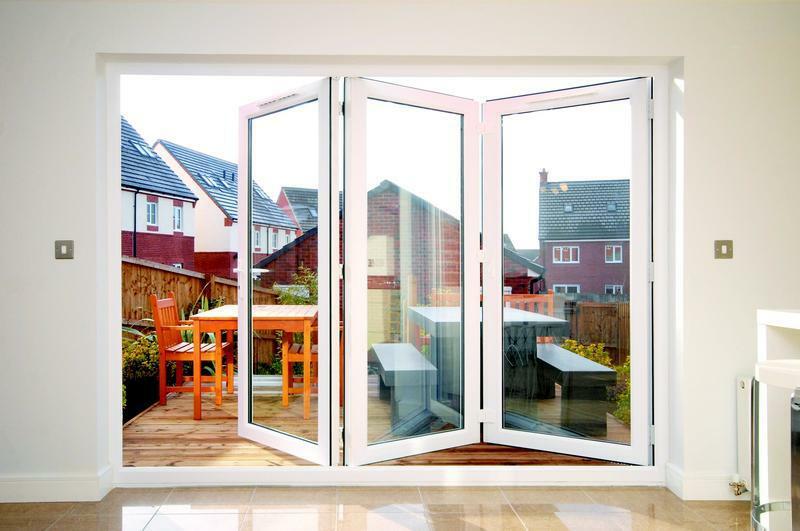 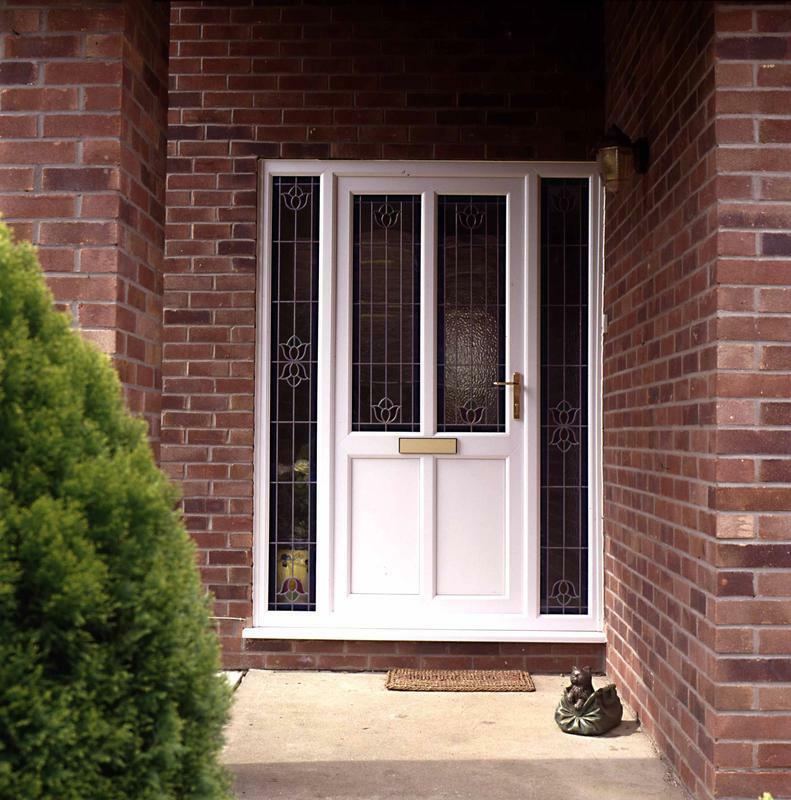 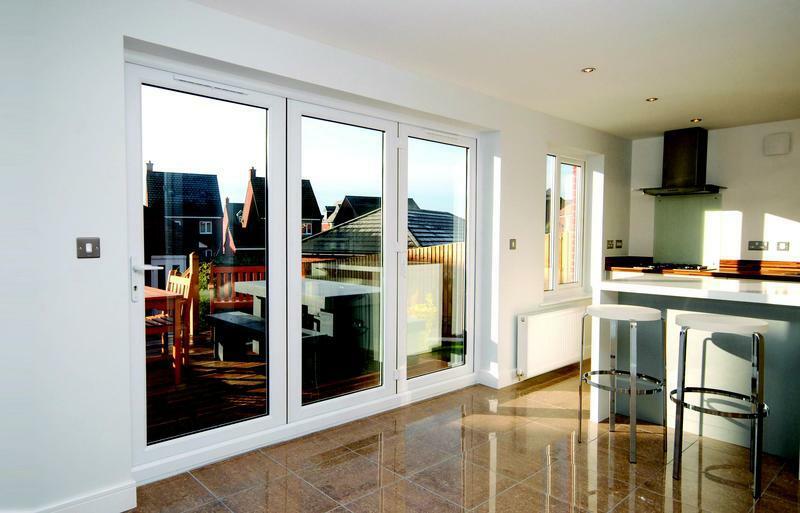 "Quotation and installation of white UPVC door and side panel"